Throughout your career, you may face important decisions to make, look for a new position, need continuing education, develop your profile in a competitive and global marketplace, make a career shift, or move abroad. EPFL Alumni’s mission is to support EPFL graduates through their professional path with valuable, customised and confidential services. We offer you a catalog of services you can benefit upon request. CV check, access to the Alumni directory and to the LinkedIn Group. Salary range and negociation issues. Face to face meeting at the Rolex Learning Center or via Skype. Advice on your career, continuing education or complementary certification. Advice on career shift and employability according to the local job market. Job search coaching : methodology, resume, cover letter, interview training, networking. Advice for your career abroad or your return to Switzerland. Career support session request here. 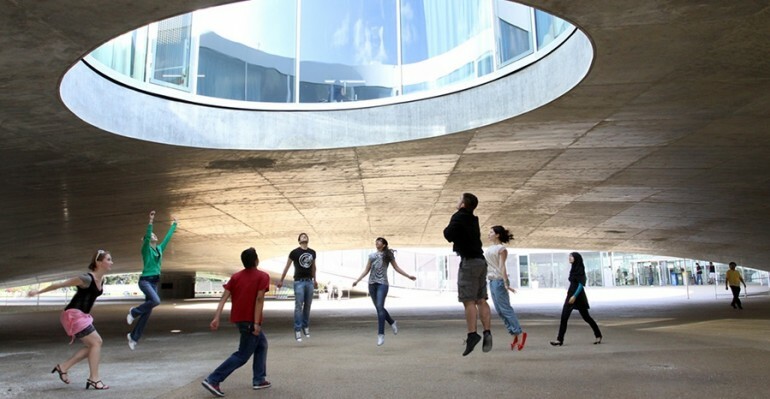 Education programs with the UNIL-EPFL Continuing Education. Education programs in partnership with HEC Lausanne. Special discounts on a selection of programs for EPFL Alumni contributors. Zero interest loans for your continuing education, in partnership with the Acube Foundation.